A recent study has found that abandoned agave plantations in Mexico and Africa could be reclaimed for biofuel crops. 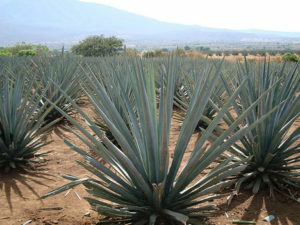 The research suggests that the plants used to distil tequila could be used as an alternative crop source that does not compete for land used by food crops. The found that agave derived ethanol could produce good crop yields on hot, arid land and with relatively little environmental impact. The agave plant consists of large rosettes of fleshy leaves, it produces high levels of sugar, ideal for converting to alcohol for use as a fuel. Much of the biofuel crops of the US is produced using corn which has been blamed to record corn grain prices. Visit Greenflag for breakdown cover and make sure you are covered while driving abroad.